Are you tired of sitting in traffic? Are you tired of sitting in your car in long lines of traffic? Come take a tour at our amazing community! We offer spectacular floor plans, as well as top notch amenities. Not only that you will no longer need your car for work. 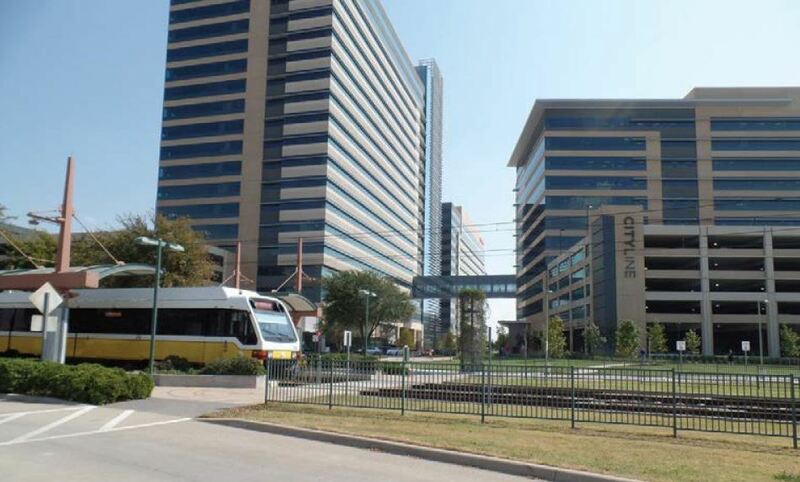 The Dart is walking distance from your home to a train to get you to work in no time. So come by and see us, you won’t regret it!